With a wealth of experience in the fire industry, Core Fire and Security have built a strong reputation providing cost effective fire solutions to our ever expanding client base. 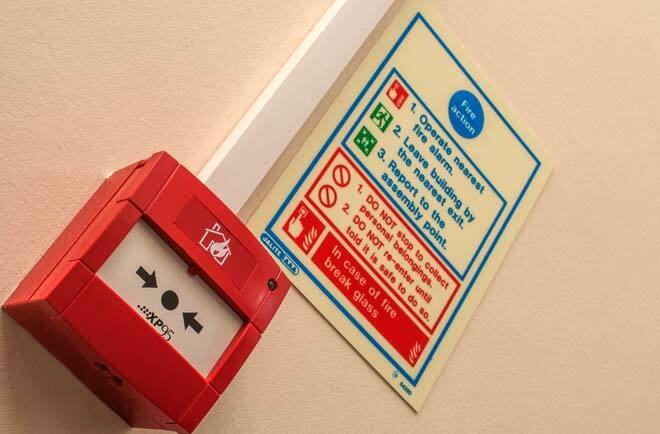 Working to BS5839, our fully trained and experienced engineers install, maintain and repair all types of fire systems, ranging from small H M O?s to large commercial installations. A reliable callout and back-up package comes as standard.